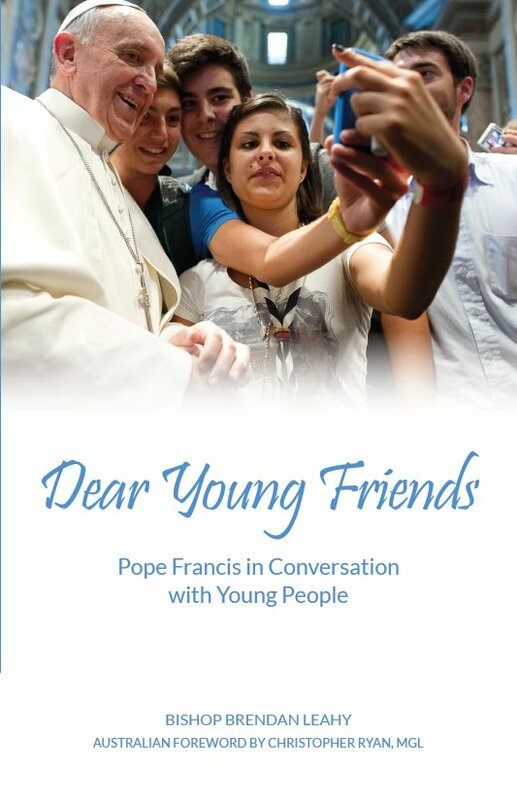 The Year of Youth is upon us, so we thought it would be great to highlight some of our awesome recent titles, which really focus on the life of young Catholics. Click on the covers to learn more! 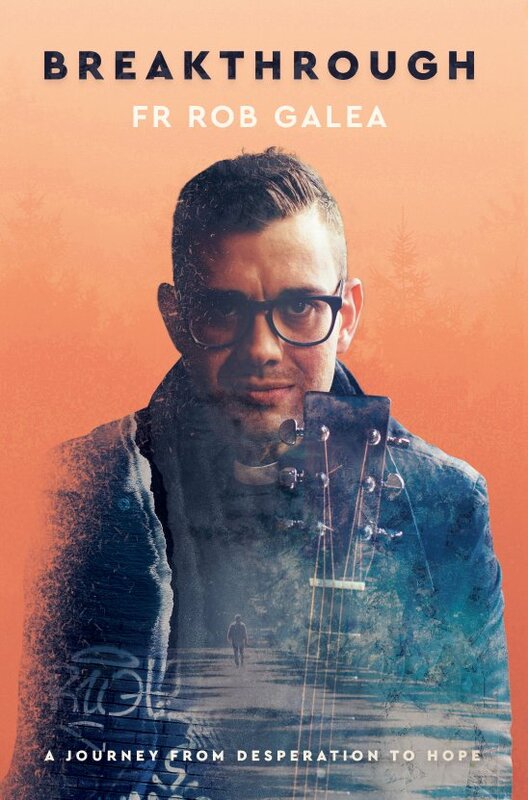 Millions know Fr Rob Galea as a renowned musician and priest. However his story is so much deeper, and here in his autobiography we are given an exclusive first look into how Fr Rob escaped his self-inflicted “circle of hell” as a teen in Malta, to become one of the world’s most renowned priests. 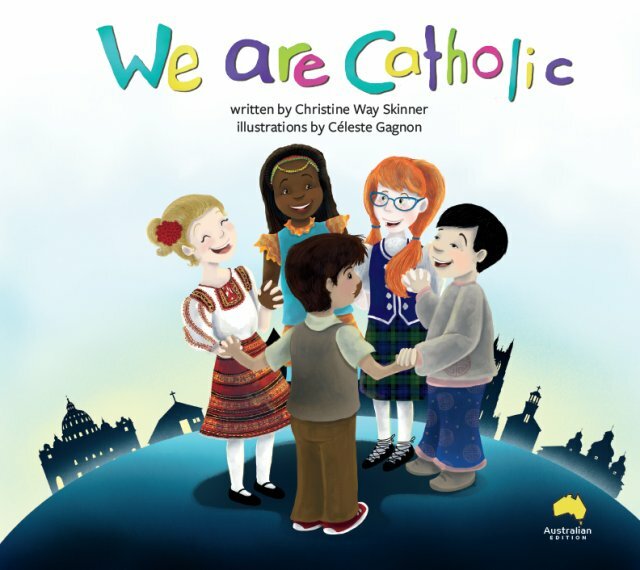 This accessible book introduces children to the Catholic faith. 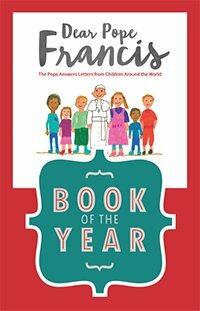 With simple words and engaging illustrations, children explore the most well-known symbols of Catholicism. 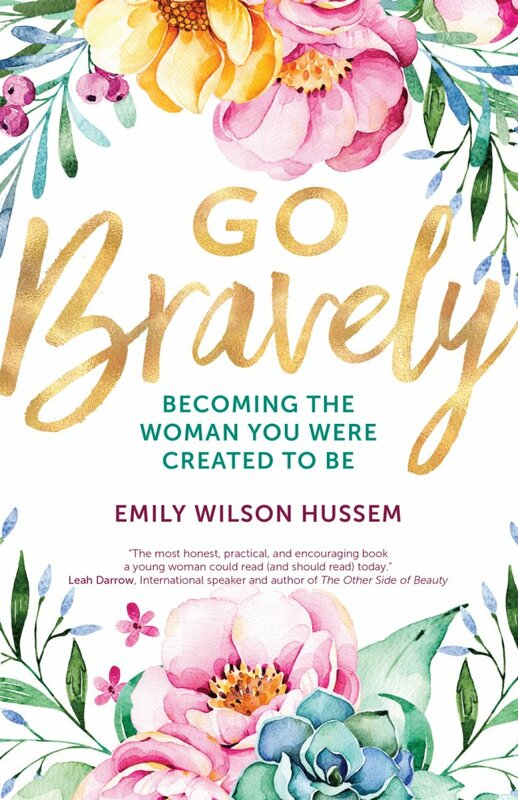 For young Christian women, it is easy to get bogged down by the pressures of modern society. Emily Hussem is here to offer guidance, advice and wisdom to help you live a faith-filled productive life.